Reason It Was Shelved: Back in December 2003, The Lost Tapes 2 was to be released as the sequel to Nas' compilation on The Lost Tapes. The album was mentioned again seven years later with a release slated for December of 2010. But the compilation of remixes, recordings and freestyles was delayed by Def Jam. Nas later went on to say Def Jam mishandled the product and fans went on to petition for its release but Nas confirmed in a May 2011 interview with MTV that the timing for it was now gone. 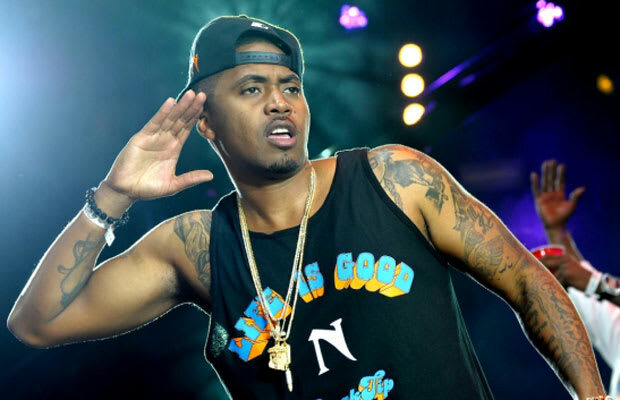 Why We'd Kill To Hear It: With the first collecting the scraps from some of Nas' finer albums, a second may not be as good. It's like a pack of baseball cards, most may be blah but that one might be a Babe Ruth rookie. This isn't a pack of trading cards but imagine if our rare rookie was a track left off Illmatic. Even if that doesn't happen (which it won't) sometimes some of any artist's best tracks never make the cut.